Party Favor did what few are able to do. 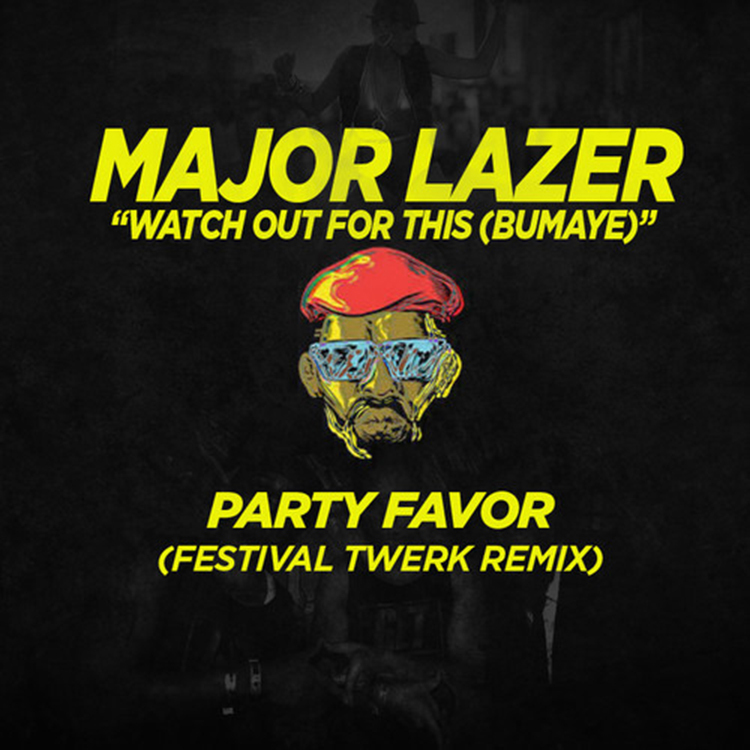 Add more twerking to a Major Lazer track. Let me tell you this, this remix is guaranteed to get your booty poppin. Party Favor mixed together some catchy new parts to the track, chopped it up a bit, and tossed around some of the track to make it a twerkin anthem. This is just unbelievable because this was produced by Diplo! It is like telling Apple how to make an iPhone. Check out this track right now and you’ll be dancing in no time.